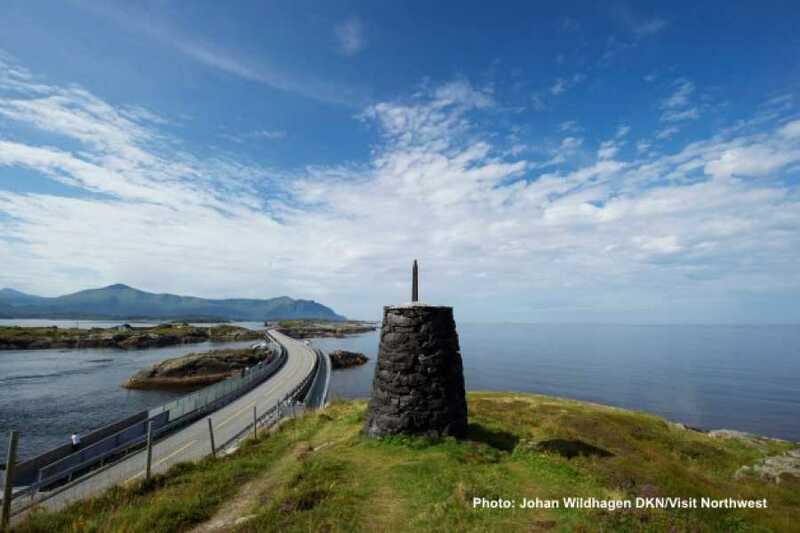 This trip takes you from Åndalsnes via Molde to what is often described as the world’s most beautiful road, the Atlantic Road. 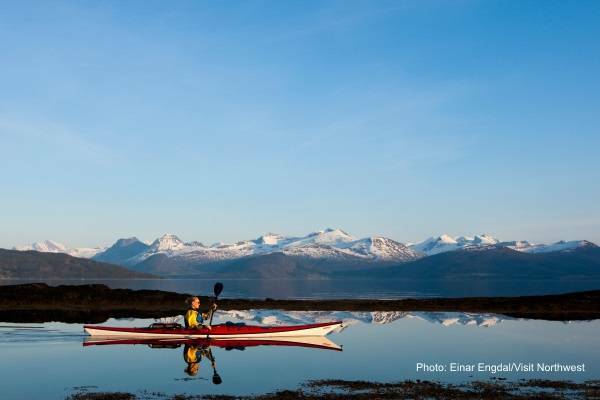 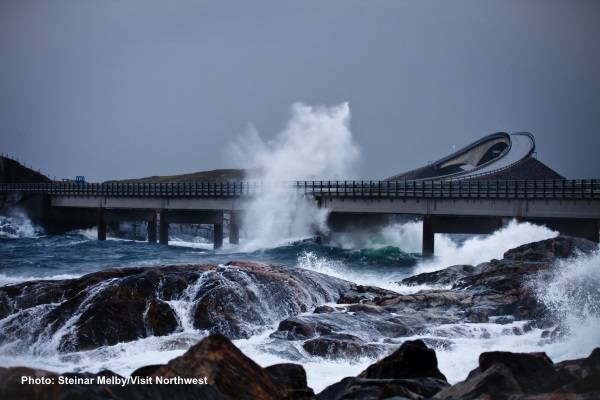 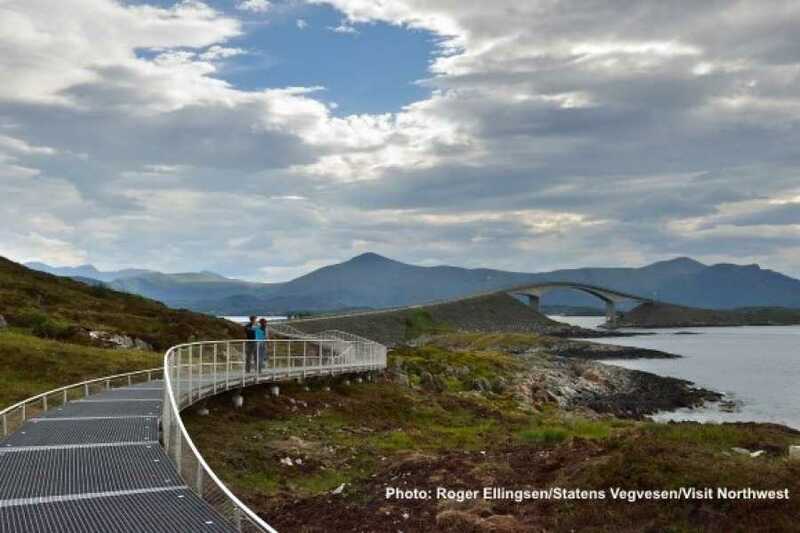 You have some time in Molde before and after the trip to the Atlantic Road. Molde is famous for its view towards the “Molde Panorama”, the impressive row of mountains on the other side of the fjord. 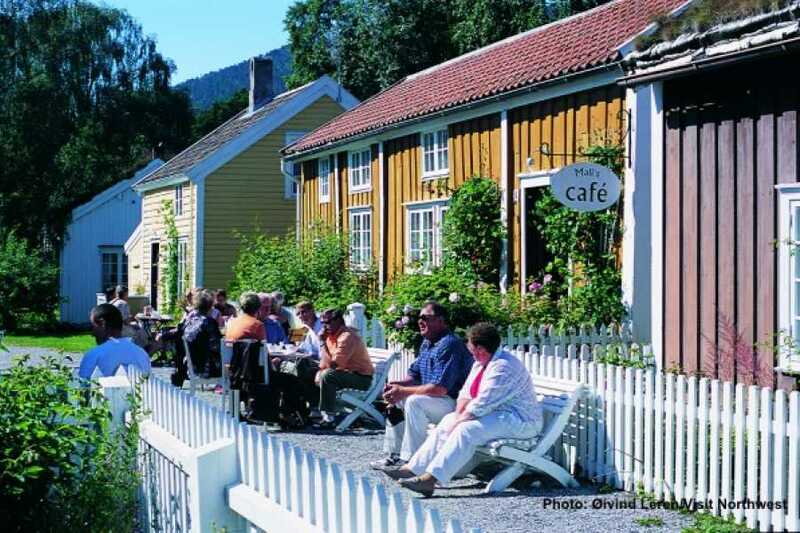 Located between sea and mountains and with a short distance from the one to the other, you can explore the fjord, the town center and the mountains behind the town in a short time. 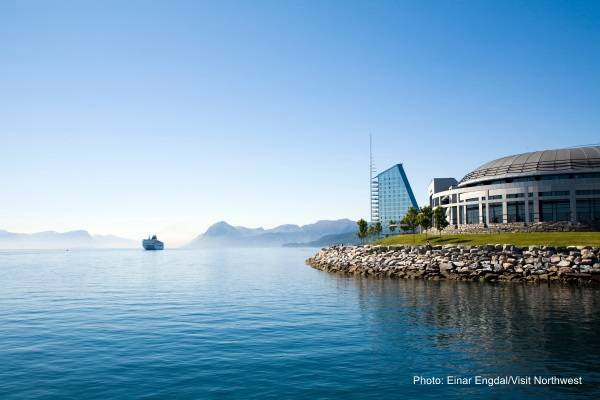 In the summer, the town lives up to its name “Town of roses”, and in July the famous Molde International Jazz Festival takes place.